If you haven’t caught onto the hype of the new Bonobo album entitled ‘Migration’ released last Friday 13th then you’ve probably been living under a rock. 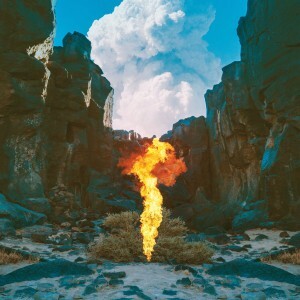 The album is a colourfully varied piece which takes on influences from sounds around the world, hence why Simon Green (Bonobo) gave it the name ‘Migration.’ Giving your album a title like that during times like this probably isn’t just coincidence, and Simon also wanted to highlight the fact that he was never set in one place during the recording of the album but constantly moving. 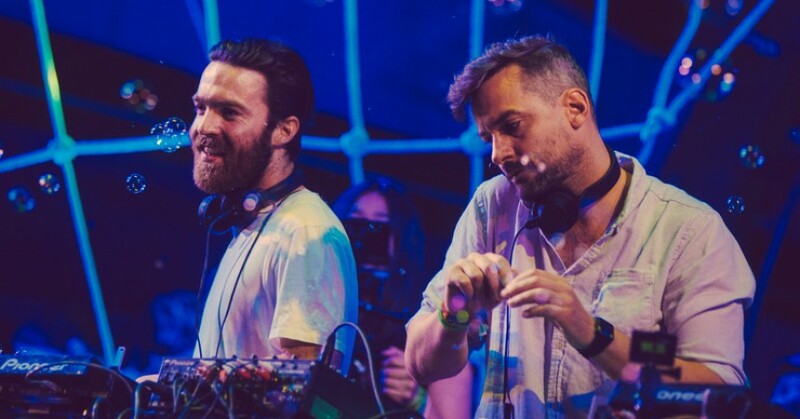 Bonobo is set to perform a DJ set for Mixmag at The Village Underground, London on February 10th as well as two live dates at the O2 Academy Brixton on the 25th & 26th February as part of his larger European tour. Tickets may be COMPLETELY sold out, but if you’re enjoying this newest release as much as us then you’ll understand why it may be worth hunting some down.